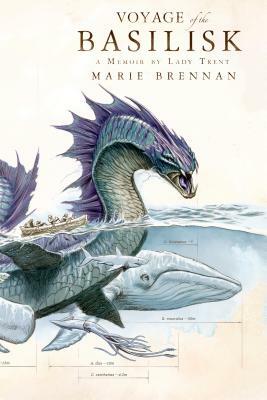 Fantasy author Marie Brennan is on tour for Voyage of the Basilisk, the third novel in her Memoirs of Lady Trent series which began with the World Fantasy Award nominated A Natural History of Dragons. Once again, she’s touring with fellow fantasy novelist Mary Robinette Kowal, and this time, as Kowal and I hoped at about this time last year in Kowal’s now-yearly return to her Raleigh hometown, Brennan will be joining Kowal for not one but three reading in North Carolina next week: Monday (May 18th) at Raleigh’s Quail Ridge Books, Tuesday (May 19th) at Chapel Hill’s Flyleaf Books, and Wednesday (May 20th) at Asheville’s Malaprop’s Bookstore. Brennan and Kowal have been on tour since May 6, with readings this week at Powell’s in Beaverton (Tuesday, May 12th), Weller’s in Salt Lake City (Thursday, May 14th), The Poisoned Pen in Scottsdale (Saturday, May 16th), and Houston’s Murder by the Book (Sunday, May 17th), with the tour concluding at San Francisco’s legendary Borderlands Bookstore on Thursday, May 21st. As in their previous tours together, Brennan and Kowal have more than the usual readings planned, ranging from puppet shows to Regency costume, and invite fans to come in period costume of their own for both “a small prize” as well as “a great deal of squeeing.” Here via email, Brennan answers some questions about the series, ranging from the meta (what did trilogies ever do to her, that’s she’s avoided them thus far in her career?) to the embarrassing (for the interviewer; indeed, what is it about a book cover with the internal musculature of a dragon that sets my heart a-flutter?) to her quest for anthropological ideas in need of plots. Read on for this and more, though, sadly I neglected to ask the all-important barbecue question. And, really: catch her and Kowal at a reading if you can. Their books are really something not to be missed. BS: In fantasy, we’re as readers seemingly conditioned for the trilogy. However, this is a form you’ve yet to commit, with a duology, a quartet, and the planned five books in The Memoirs of Lady Trent. What did trilogies ever do to you? They snubbed me once in high school, so now I’m snubbing them back. BS: One of my weaknesses as a reader has been tending to avoid books which might focus too much on romance. Even after A Natural History of Dragons was named a World Fantasy Award finalist, I put off picking up the series for far too long, only to later kick myself for missing out on the (equal parts?) 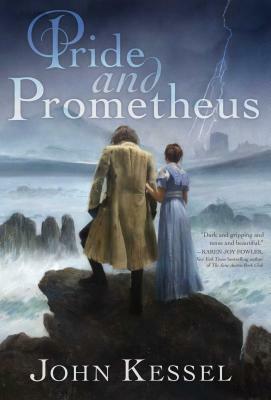 science travelogue, adventure, and mystery, and yes, some (particularly well done) romance. Do you see the books in any kind of “balancing act” sense, with knife fights, dragon autopsies, politics, and romance as equal players, or is that a gross simplification? I’m wondering what it says about you that look at a cutaway anatomical diagram of a dragon — flayed muscles and all — and think “romance” . . . . If I had to put a single label on the series, it would be “scientific adventure,” in the vein of Arthur Conan Doyle’s The Lost World. And one of the great things about that pulp fiction approach is that you can kind of get away with throwing in everything but the kitchen sink: fencing, fighting, torture, revenge, giants, monsters, chases, escapes, true love, miracles — oh, wait, that’s The Princess Bride. Anyway, I like being able to put in whatever I feel like the story calls for, which means I end up with quite a mixture. There’s probably some balancing that goes on — “hmmm, when’s the last time Isabella did something outrageous; too long, time to spice it up!” — but it’s mostly subconscious. BS: OK, I lied a bit in the last question. I didn’t read the books, I listened to Kate Reading read them to me. You’ve long had stories published in podcast format (PodCastle, PseudoPod, Beneath Ceaseless Skies, etc.) 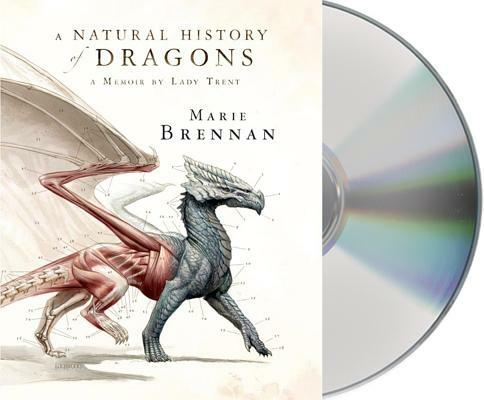 but A Natural History of Dragons was your first audiobook. (Barely; Lies and Prophecy followed a week later!) Do you listen to audiobooks, perhaps those read by your book tour partner? 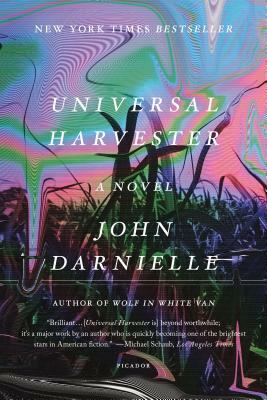 I like short fiction in podcast form, but I’ve never listened to an entire audiobook, because I don’t have a long commute or anything like that where I’d really be able to focus on it. I’m more liable to put on a short story while I fold laundry or something like that. But I do like the audio format, and Kate Reading has done an absolutely amazing job with the Memoirs. BS: In addition to getting a great audiobook narrator on this series, you’ve had some absolutely fantastic “full spread” cover art by Todd Lockwood, with the cover for Book 4 (In the Labyrinth of Drakes) unveiled last week. Have the covers been an influence on Lady Trent’s own sketchbooks as the series has continued? If you mean the interior art, that’s Todd Lockwood’s work as well! And yes, there’s definitely been a feedback loop there: his art for a Dungeons and Dragons book called the Draconomicon was one of the inspirations for the Memoirs. He and I discuss details while he’s working on the sketches, and sometimes elements Todd puts into his art get added to the text. I’ve been phenomenally lucky to work with him on this series. A bit of the latter, really. Isabella is one of those characters who just clicked the moment I started writing her; I rarely have to spend a lot of time pondering what she would do in any given situation. She’s definitely imperfect: I didn’t want to write her as a modern woman in period dress, but I also didn’t want her to be so thoroughly a product of her time that the reader couldn’t empathize. The memoir approach comes very much in handy for that, because it allows me to comment on some of her shortcomings . . . while leaving others for my readers to judge for themselves. BS: I thoroughly enjoyed your My Favorite Bit piece on starting with the “anthropological idea in need of a plot” of exploring a culture with a 3rd gender. Now that the book has been in the world for a month, how is that part of the story being received? Only a few people have commented on it so far (at least that I’ve seen), but those few have been positive about it. In fact, I want to use a comment on Rachel Manija Brown’s review of the book as a cover blurb: “Come for the gender, stay for the dragons!” In a way, it might be a good thing that I’ve seen so few responses to it; that might mean people don’t think it’s any big deal. I would consider normalizing the idea of more than two genders to be a win, personally. Marie Brennan is a former academic with a background in archaeology, anthropology, and folklore, which she now puts to rather cockeyed use in writing fantasy. She lives in the San Francisco Bay Area, where she spends her time practicing piano, studying karate, and playing a variety of role-playing games. She is the author of ten novels, with her next “Wilders” novel Chains and Memory forthcoming later in 2015 and her next “Memoirs of Lady Trent” novel In the Labyrinth of Drakes forthcoming in 2016. Also an accomplished writer of short fiction, she’s the author of the collection Monstrous Beauty, and one of two authors to have been in each of Mike Allen’s Clockwork Phoenix anthologies; the Clockwork Phoenix 5 Kickstarter campaign is ongoing through Thursday, May 28th. An avid reader, she also provides monthly (or so) short reviews of other people’s books. It’s a journal well worth making one of your regular destinations. 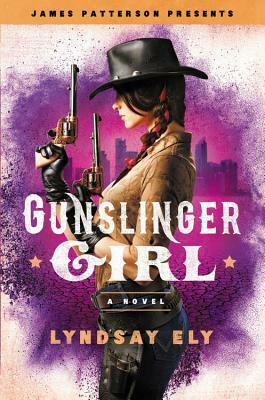 This entry was posted in Coming to Town and tagged flyleaf books, lady trent, malaprops bookstore, marie brennan, mary robinette kowal, quail ridge books. Bookmark the permalink.